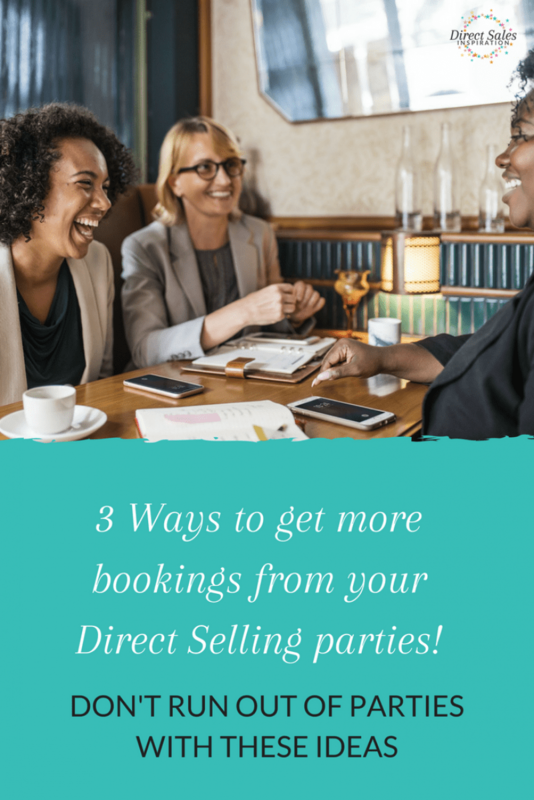 The better you become at securing bookings from parties, the faster your business will grow and the easier it will be. 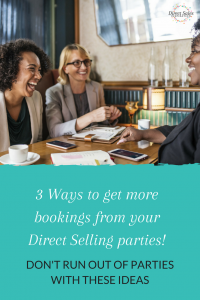 And if you don’t have wild dreams of becoming a hugely successful business woman but you want your direct selling business to consistently supplement your family’s income, it’s super helpful to be able to keep your business ticking over easily by securing new bookings at every party. 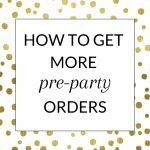 This article is a follow-up to last month’s article which contained 4 ideas for getting bookings from your parties. This week, I want to give you even MORE ideas to try out. Why am I giving you so many ideas? Different strategies work for different personality types. You don’t always know what will work for you (with your personality, your company, and your products). So keep trying out new ideas until you find a few techniques that work well for you. Then get really good at those! Don’t stop once you’ve found one thing that works for you. You want to mix it up so that guests who’ve seen you at one party won’t get bored with you. 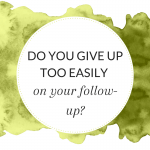 If you work through the same “script” every time, you’ll bore the pants of people who’ve seen you at multiple parties. Also, when you present the hosting opportunity in a new way, you may resonate with someone who didn’t respond before. So that’s why I like to give you as many ideas to try as I can. When I introduce the basket I tell the guests that I believe in bribery and corruption and that I’m blatantly bribing them to book a party. That usually gets a giggle. By being upfront about it being ‘bribery’, it makes it easy to talk about and breaks the ice. So it’s funny and people love to sift through the basket to find something that they love. Put 6 pretty boxes on display. 3 contain an instant gift and 3 contain a gift AND a party booking. So they have a 50% chance of getting a booking with their prize. Anyone who’d like to can pick a box and open it. Have a beautifully presented envelope to hand to every party guest (I usually wrap pretty ribbons around brightly colored envelopes). I tell each guest to look after the envelope and to not to open it just yet. At around three quarters of the way through the party I let them know that each envelope has a card with a special prize written on it and that half of the envelopes have a prize AND a party booking. Anyone who wants to can open their envelope to see what they win. This game is a lot of fun and I find that anyone willing to try their luck on an envelope or box usually goes ahead to book a party whether they “win” one or not. 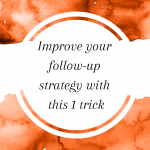 The trick to make this game work really well for you is to pay a lot of attention to presentation. The prettier the boxes or envelopes are, the more guests will want to open them. This is a strategy to front-load your month with lots of parties early in the month. 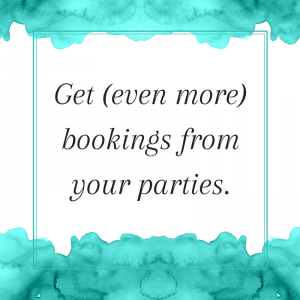 When you talk about bookings, you offer people who book a party a special product at the price of the date. So if they book on the 1st of the month they pay $1, if they book on the 10th they pay $10. The key to success for this strategy is to offer an item of reasonably high value. People aren’t going to move their plans if you only offer a low value item. 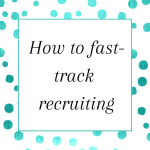 Many of my booking strategies or recruitment strategies use product incentives. The way I make this work for me is by using every opportunity at my disposal for free or cheap products. 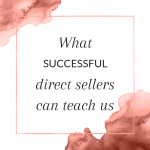 Many direct sales companies offer opportunities to win products or get extra discounts on products. I use these opportunities to get some high value items for Pay the Date and I also get a range of low-to-medium value items for Deal or No Deal. Keep your incentives in mind when you have an opportunity to get free or cheap products. 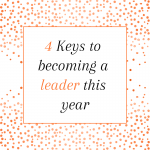 Have fun with these strategies….I’d love to hear which you have tried! 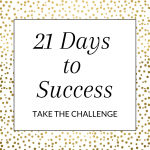 Join this challenge to build success habits over 21 days AND give your business a real boost. Support, tips and worksheets will be delivered every day via Facebook Messenger. 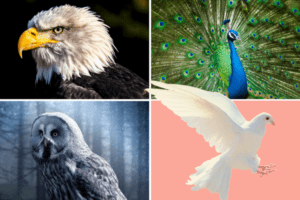 Are you an eagle, a peacock, an owl or a dove? 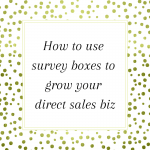 Take the quiz to find out what your Direct Selling Personality is….Get personalized information that you can use in your business as well as with your team! Direct Sales Inspiration is THE website for party plan consultants and direct sellers with passion. 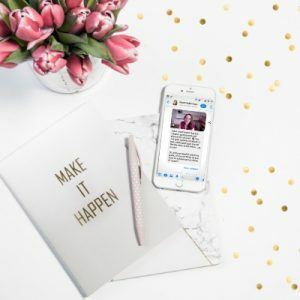 Whether you’re brand new and just getting started or you’re busy building your empire, I’ve got tips, help, and FREE printables for you. 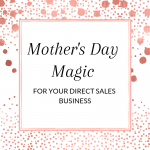 Explore this site, join the direct sales tribe on Facebook, and drop me line to say hello! 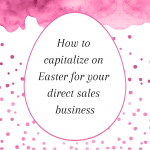 Join over 3,000 direct sellers to receive a weekly dose of tips, inspiration and printables delivered straight to your inbox.